In the midsummer (July 10-19), The 11th Seven Feet Cup 2010 will be sailed traditionally in Amurskyi bay. The festival will unite nearly 500 sailors of all ages. The most significant event of the regatta, which brings together yachtsmen not only from Russia (Moscow and Yekaterinburg), but also from Japan, Pakistan, Korea, Italy, India, is the International Match-race ISAF (The International Sailing Federation) grade 2 - this is the level of continental championships. Matched will be sailed in “Platu 25” boats starting from July 15. The final race and the award ceremony are scheduled for July 18. The Match-race has been attracting international top-ranked skippers for several years already. 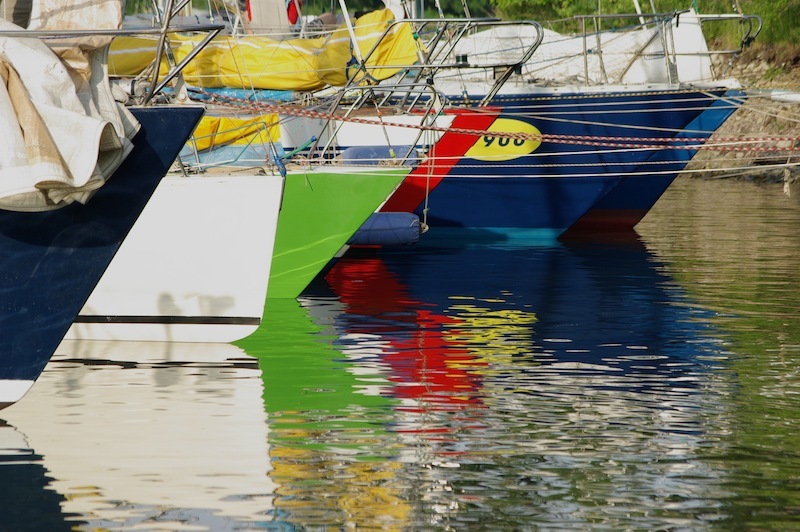 Primorskyi region will be represented by the 2 strongest sailing teams. Races will be conducetd by experienced local Race Committee and umpired by local as well as national and international umpires from Yekaterinburg, Japan, Finland, India and Germany. Russian National Fleet Races will take place at the same time with the Match-races (on July 17 and 18). Various yacht classes will be grouped as follows: “Conrad-25R”, “Conrad 25-RT”, “30 feet”, “Capella”, “Shmaragdt”, “35 feet”, “40 feet”, “ORC-Club”. Nearly 300 sailors are going to participate in the Fleet Races. First race in each group will be dedicated to Vladimir Vysockyi’s – famous Russian poet - memory. Dragon-boats racing will open the festival on July 10. The Seven Feet Youth Cup (team racing in the class “Optimist”) is scheduled for July 12. Individual racing competitions among children in classes “Optimist”, “Cadet”, and “National Laser” are scheduled for July 13 and 14.